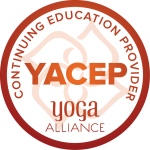 I´m a registered teacher at the advanced level with the Yoga Alliance (ERYT-200) and a Continued Education Provider (YACEP). I am the happiest when connecting with people. I know miracles are everyone’s right, but purification is necessary first. Since early days I have been my own teacher, but always seeking out different teachings from different gurus. I became somewhat competent at Xing Yi boxing, Taoist qigong, meditation, Hatha Yoga, body language and vocal tonality, dog psychology, and home cooking. My experience dealing with a broad range of human behavior is rather extensive, due to my past careers. I am highly conscientious, highly extraverted, moderate in agreeableness and openness, low in neuroticism. My career has been filled with different experiences. For fifteen years, I was involved in casiono operations and professional gambling. The casino jobs had me change places a lot, from Moscow to Monte Carlo to Miami. I quit casinos so that I could teach yoga classes full time, serving as an assistant to Jimmy Barkan in the United States. 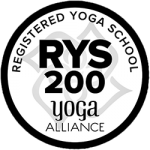 After I had moved to live in Asia in 2006, I opened, grew and eventually sold my own yoga studio Yoga Evolution Phuket, which enjoyed a seven-year successful run serving thousands of clients. I created my own style of Hot Yoga, called the Hot Yoga Evolution. 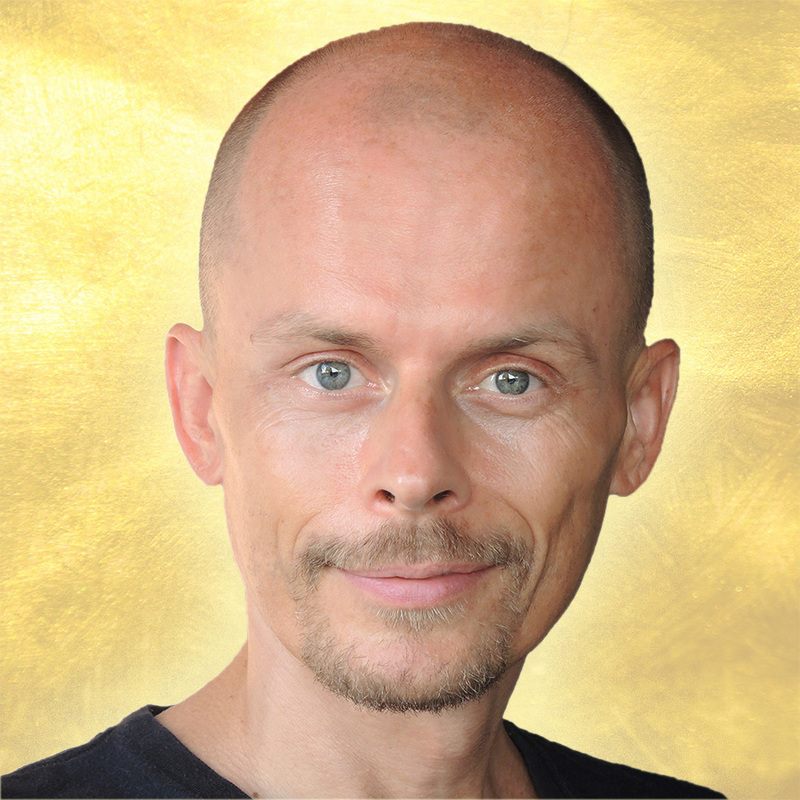 I taught big and small yoga classes, special programs, retreats, and teacher training courses in the USA, Thailand, Germany, Switzerland, China, Indonesia, and Singapore, some in partnership with Absolute Yoga, and some under the banner of my own Yoga Expert Academy education suite. With Cherry Wang, we co-created the Beijing’s YIHE42 Yoga Academy.